The Approach: In my last post, I introduced the concept of extremophiles. My study organisms this summer, the haloarchaea, are extremophiles adapted to thrive in the most hypersaline environments on Earth. My goal this summer in Dr. Rhodes’ lab is to examine what makes these adaptations possible. We know that the surface of proteins found in haloarchaea are not only acidic, but they are also negatively charged. Haloarchaea proteins likely use this negative charge to better compete with salt ions for water molecules and keep from unfolding in hypersaline water. Changes in the type of amino acids that make up haloarchaea proteins explains why their proteins are able to become abnormally acidic. To add another layer of molecular complexity, there are a set of molecules at play here called tRNA: tRNA mediate the transition from genetic code to proteins in the cell. We are investigating whether expression of certain tRNA corresponds with the change in overall acidity of haloarchaea proteins. To test this hypothesis, first we needed to obtain haloarchaea species. The particular species I am analyzing is Haloferax sulfurifontis (or just Haloferax), which was isolated from a sulfur-rich spring in Oklahoma, USA (Elshahed et al. 2004). We created hypersaline solutions (called media) to grow the cells in, which in this case was tailored to support Haloferax. The most important part was providing enough salt to make the media hypersaline, which meant nearly 10x more concentrated than seawater. When the media was ready, we introduced cells of Haloferax in small quantities in a process called inoculation. Now that we had cells growing, we next determined which tRNA were present in their genomes with the help of the Genomic tRNA database (Lowe and Eddy 1996). Falcon tubes containing cultures of several archaea species. Growing archaea cells turn the media orange/red as a result of carotenoid pigments. To begin tRNA analysis, we filled the wells of a plastic plate with an oligonucleotide (oligo, or short DNA sequence) for each tRNA gene we found in Haloferax. Readying the well plate involved suspending the dry oligos in water and then making sure that the concentration of DNA was the same for each mixture. A microarray was created by randomly placing 8 samples of each of the 40+ oligos on a larger plate, and then printing the results. Using 8 random samples ensured higher accuracy. The tRNA was then “labelled,” by incorporating a radioactive phosphate (32P) into the living Haloferax cells. Each tRNA oligo produced signals corresponding to how much they reacted to the radioactivity. These signals showed up as spots on the array, and the spots were directly proportional to abundance (expression) of tRNA. Through image analysis of the spot intensity, we determined the expression of each type of tRNA. An example of the spots produced by radioactivity. Each black spot indicates a specific tRNA, and the intensity of the spot tells us the abundance of that tRNA in Haloferax. I aligned the yellow circles to the spots using imageJ software, which allowed me to quantify tRNA abundance. Organisms require physiological adaptations to cope with environmental disturbances, and this often is apparent on the level of proteins. Amino acids are the building blocks of proteins, and mRNA provides the code for these building blocks. We are assuming that mRNA expression is changing in Haloferax to cope with extreme salinity, and it would follow that tRNA expression is changing in tandem. So, analyzing tRNA in haloarchaea provides us with a better of how organisms like extremophiles manage to adapt to the outer limits of environmental conditions on Earth. Many thanks to my mentor, Dr. Matthew Rhodes, who has introduced me to everything from cell culturing to python. This project is funded through the National Science Foundation and supported by the Fort Johnson REU Program, NSF DBI- 1757899. How much do we really know about all the chemicals that we are exposed to every day? Do we even know when we come into contact with them? How much do we know about what is in homogenized milk, soda, stool softeners, baby formula, and personal care products such as eyeliner? The answer may be “not enough” for one compound found in all of those products, dioctyl sodium sulfosuccinate, or DOSS. DOSS has recently been identified by my mentor, Dr. Spyropoulos and his Ph.D. student, Alexis Temkin, as a probable obesogen. Obesogens are a class of compounds that promote obesity by interfering with the body’s hormone signaling pathways related to energy use, fat cell regulation, and inflammation. These pathways are especially important in the developing fetus, where hormone signals influence development and may have long lasting effects on the health of the child after birth (Holder 2016). We are especially concerned with regards to the developing fetus and child because stool softeners containing DOSS are are commonly taken by pregnant women. Approximately 35% of over 20,000 women who gave birth at MUSC in recent years reported taking a stool softener containing DOSS during their pregnancy. I am working to help understand the biochemical pathways DOSS may follow to affect changes in the developing fetus through a mother’s exposure to DOSS. I am also working on a method to measure the amount of DOSS in cells so that we can learn where in the body DOSS goes and how much of it there actually is. You might be wondering how this fits into the theme of marine organism health at this point since all I have talked about is human health and a compound found in products we put in our bodies, DOSS. A red flag was raised about DOSS through research on COREXIT, one of the agents used to clean up the Deepwater Horizon oil spill. Over 40 million gallons of COREXIT was dumped into the ocean as a part of the cleanup effort and DOSS is one of the major components (Temkin 2016). DOSS was flagged as a potential human health hazard because of the research done on marine environmental degradation. It amazes me how a perhaps seemingly unrelated topic can end up having human health implications. I am excited to keep working on this puzzle to learn more about DOSS and how it interacts with the systems in our bodies! 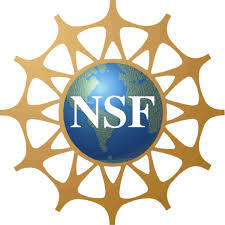 Funding for this REU program is generously provided by the National Science Foundation and hosted by the College of Charleston. Dr Demetri Spyropoulos at the Medical University of South Carolina is graciously hosting my research project and providing mentorship. Holder, B., Jones, T., Sancho Shimizu, V., Rice, T.F., Donaldson, B., Bouqueau, M., Forbes, K., and Kampmann, B. (2016). Macrophage Exosomes Induce Placental Inflammatory Cytokines: A Novel Mode of Maternal–Placental Messaging. Traffic 17, 168–178. Temkin, A.M., Bowers, R.R., Magaletta, M.E., Holshouser, S., Maggi, A., Ciana, P., Guillette, L.J., Bowden, J.A., Kucklick, J.R., Baatz, J.E., et al. (2016). Effects of Crude Oil/Dispersant Mixture and Dispersant Components on PPARγ Activity in Vitro and in Vivo: Identification of Dioctyl Sodium Sulfosuccinate (DOSS; CAS #577-11-7) as a Probable Obesogen. Environ Health Perspect 124, 112–119. What’s living in the sand? 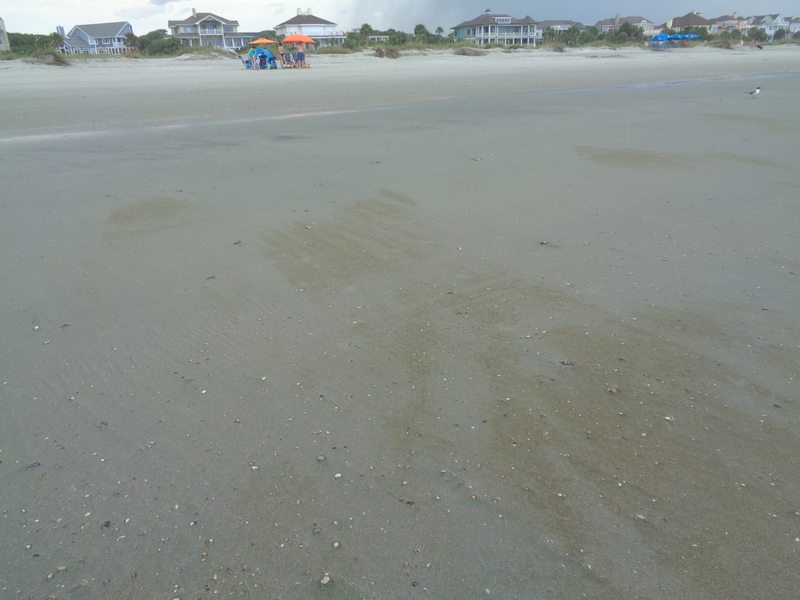 Visible microalgae seen on the surface of wet sand at Folly Beach. Next time you go to the beach this summer, I want you to think about the sand that you are walking on. Did you know that there are tons of microscopic photosynthetic organisms, aka microalgae, that live on the surface of sand? Before this summer, I didn’t know about these organisms either. Here is a picture of visible microalgae on the surface of the sand. Look for this next time you’re at the beach! Microalgae communities in sand are made up of single-celled eukaryotic algae and cyanobacteria living in the top several millimeters of the sand (Miller et al., 1996). These organisms play important roles in ecosystem productivity and food chain dynamics, as well as in sediment properties, such as erodibility (Miller et al., 1996). 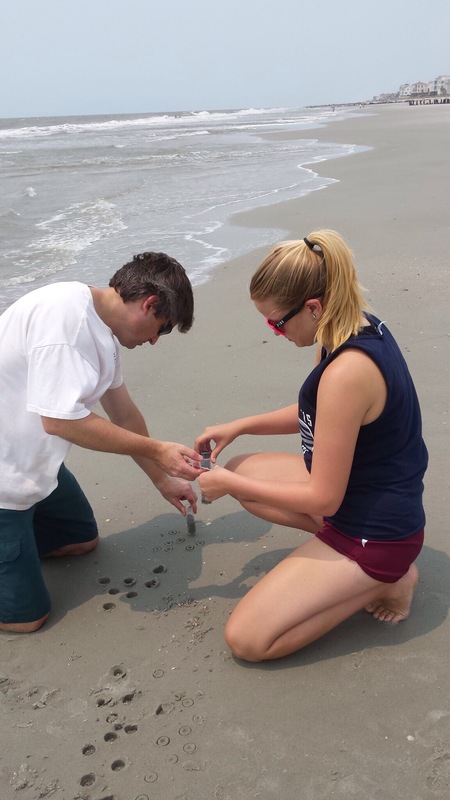 Dr. Craig Plante and Jessie Lowry collect samples of sediment from Folly Beach. Photo credit: Kristy Hill-Spanik. I am studying these microalgal communities and what factors influence community structure. For example, does pH, salinity, nutrients, or grain size shape microalgal community structure? Or does geographic distance shape communities? 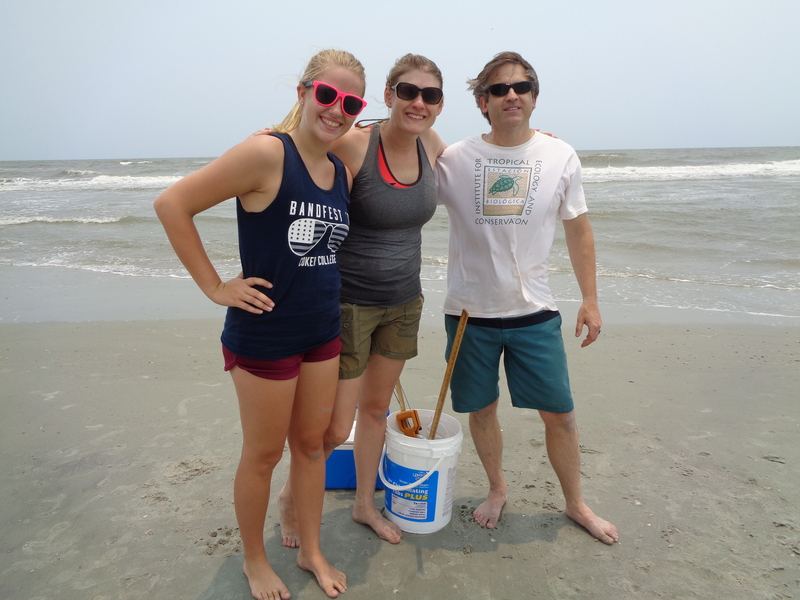 To answer these questions, I am collecting samples from Kiawah Island, Folly Beach, Isle of Palms, and Pawley’s Island, SC. We are measuring environmental variables at each location, and using molecular tools to study microalgal community structure. I am extracting the DNA from samples collected, amplifying specific regions from these samples using polymerase chain reaction (PCR), and then we will be getting these regions sequenced using Ion Torrent technology. We will then use QIIME to determine how similar these benthic microalgal communities are. 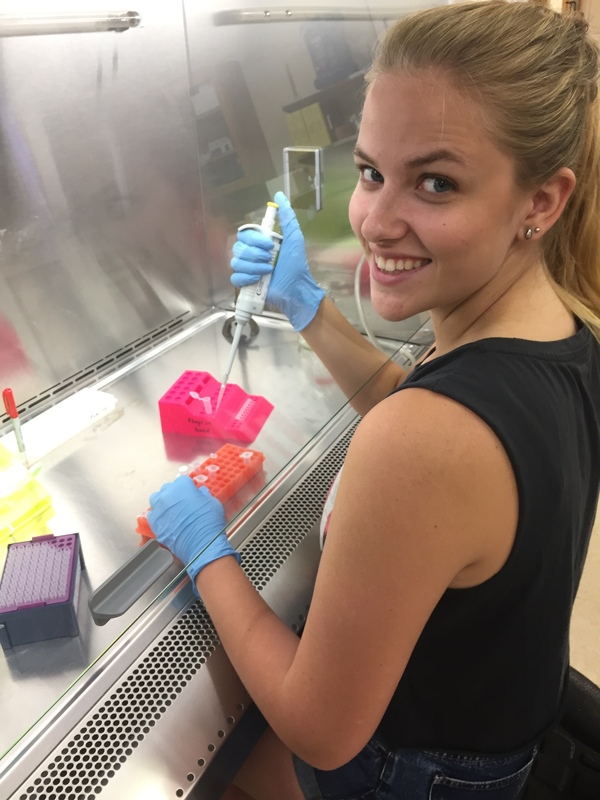 Jessie Lowry preparing samples for PCR, or polymerase chain reaction, which is used to make millions of copies of a piece of DNA. Diatoms, a group of microalgae, have been proposed as bioindicators of environmental health (Desrosiers et al., 2013). Bioindicators are really cool because instead of telling a snapshot of an environmental condition, such as pH, temperature, or amount of oxygen in an environment, biological indicators reflect those changes and can give an idea of how the ecosystem is being affected. This research will further our knowledge of what factors shape benthic microalgal communities, and give a better understanding of these organisms as a potential bioindicator. In addition, this research will add to knowledge about the distribution of microorganisms, which is also not fully understood. Desrosiers, C., Leflaive, J., Eulin, A., Ten-Hage, L. (2013). Bioindicators in marine waters: benthic diatoms as a tool to assess water quality from eutrophic to oligotrophic coastal ecosystems. Ecological Indicators, 32, 25-34. Miller, D.C., Geider, R.J., MacIntyre, H.L. Microphytobethos: The ecological role of the “Secret Garden” of unvegetated, shallow-water marine habitats. Estuaries, 19(2A): 186-212. Thank you so much to my mentors Dr. Craig Plante, and Kristy Hill-Spanik. 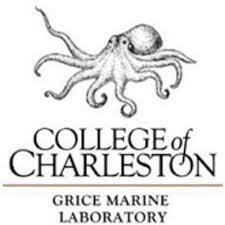 This research is funded through the National Science Foundation and College of Charleston’s Grice Marine Lab.